Please make it a point that the authority delegated to us is by virtue of public service and is a sacred trust. There should not be a single instance of misuse of authority and state resources. Justice and fair play are to be ensured as per dictates of rule of law. May I emphasize that high standards of discipline, honesty and integrity are the essential attributes of Police Service. It will be my utmost endeavor as Inspector General of Police to achieve these most cherished goals. 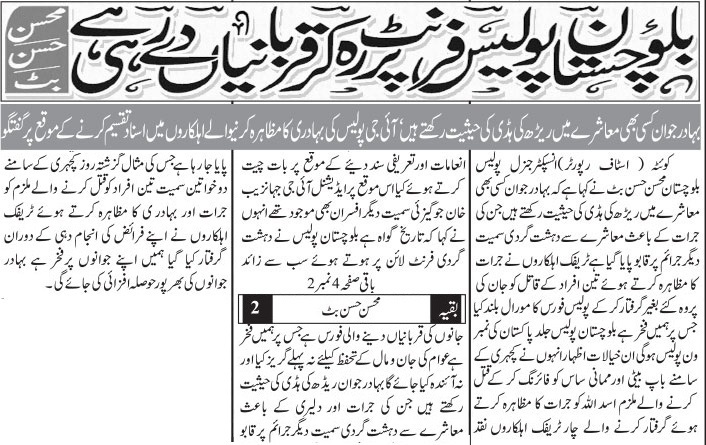 In the era of technology, Balochistan Police bringing different kind of softwares. Which will be very helpful. 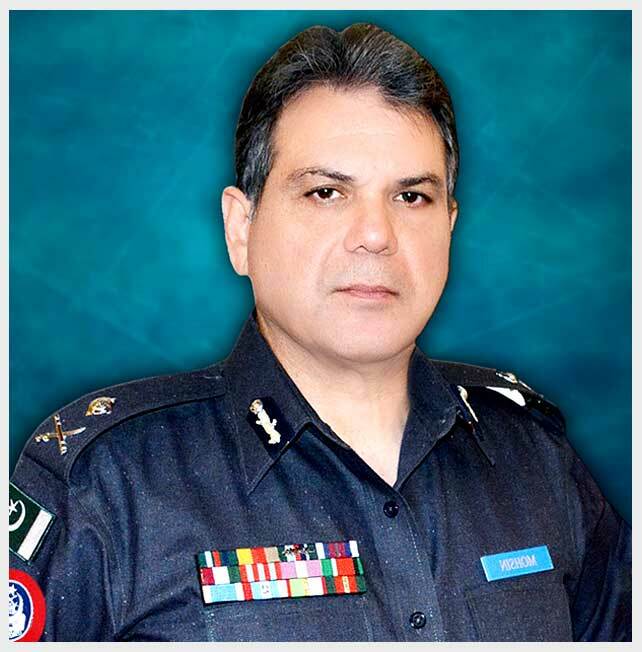 The objective of the Welfare Schemes are to cater for the welfare of the members of Balochistan Police. Online Facility for Complaints, Registration and Tracking. Committed to Facilitate the Citizen for their Betterment. What is section 182 and the punishment for having a false case registered? An FIR is an account of a cognizable (i.e. over which police has jurisdiction) offence that is entered in a particular format in a register at the police station. Every person has a right to report any matter at the concerned police station and have a criminal case registered in the form of an FIR. The matter may be reported orally or in writing to an officer at a police station or on patrol. An officer who receives an oral report shall reduce it to writing and cause it to be recorded in the FIR register. A certified copy of the FIR, signed by an officer bearing the stamp of the police station is to be provided to the person who reports the crime. No police officer has the authority to refuse registration of a case. In case a crime is reported and a case is not registered, the person who reports the crime must inform the Sub-Divisional Police Officer or the Superintendent of Police responsible for law and order in that particular area.